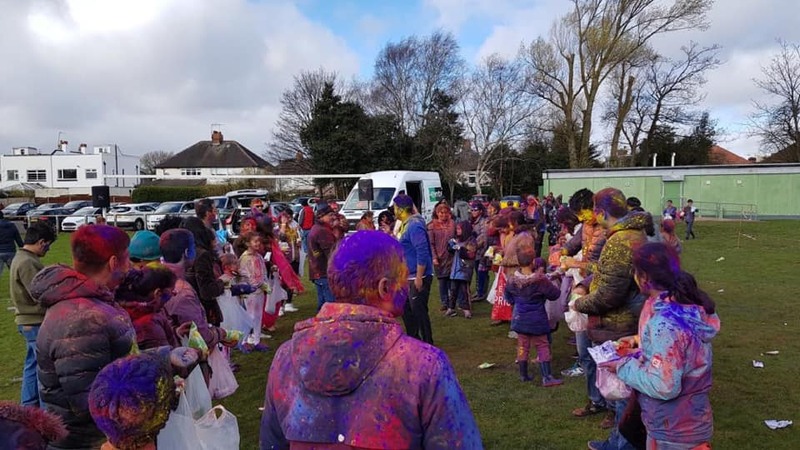 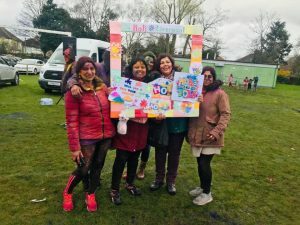 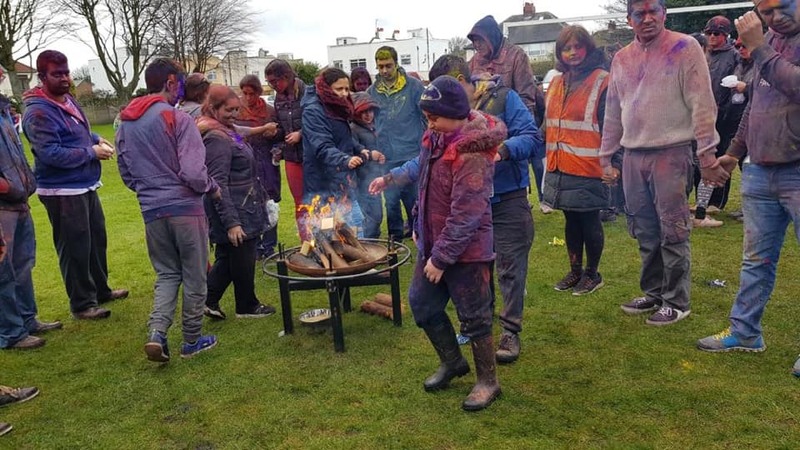 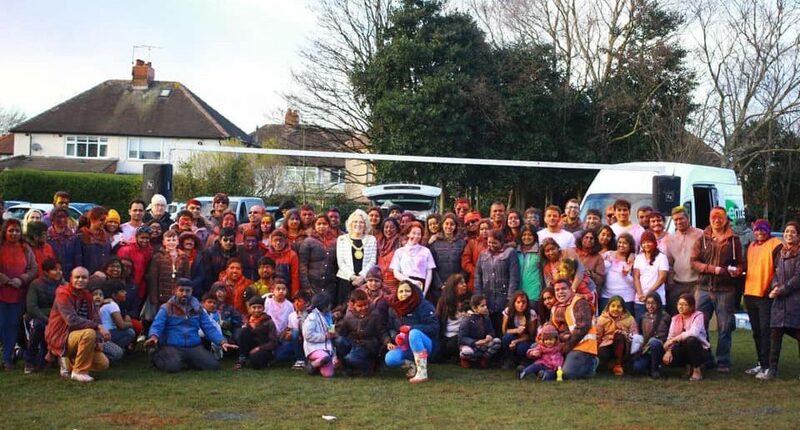 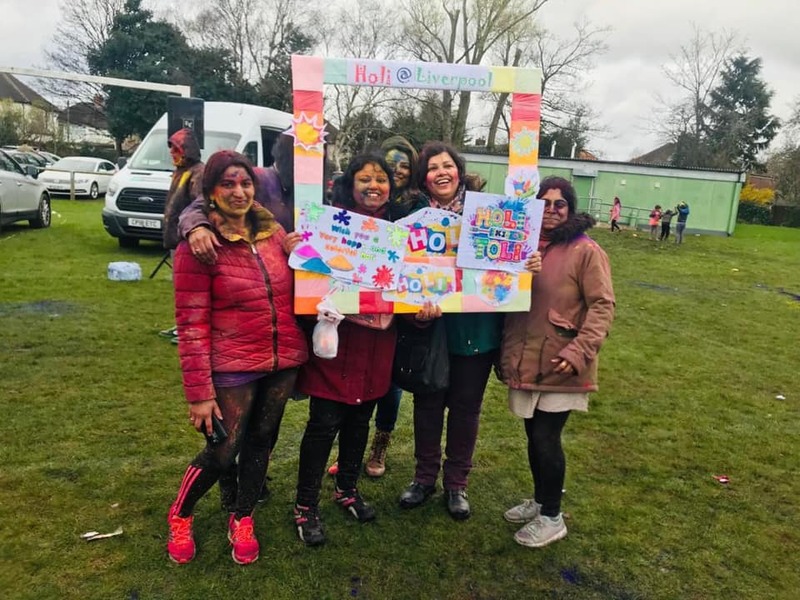 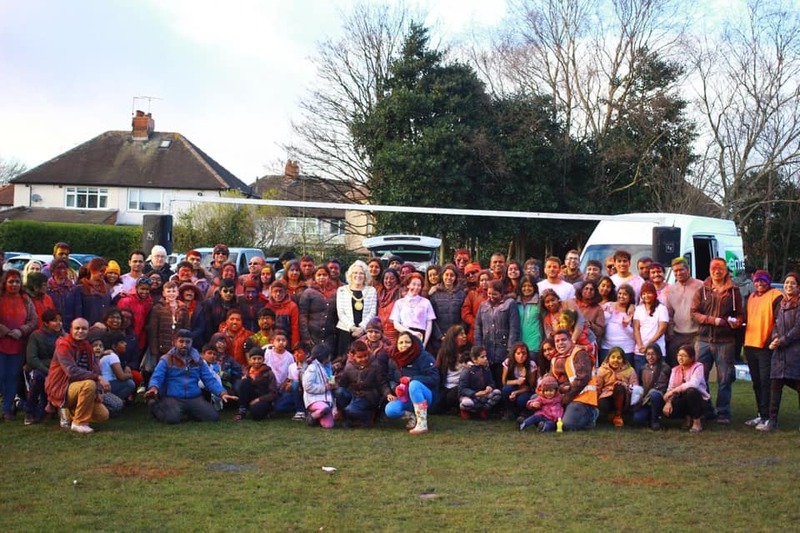 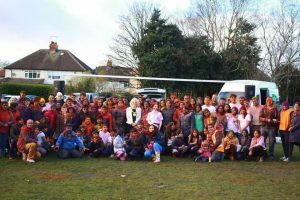 Adarsh Parivaar Shakha, Liverpool, celebrated Holi Hai 2019, with approximately 212 attendees. Despite a forecasted storm, we were blessed with calmer weather. 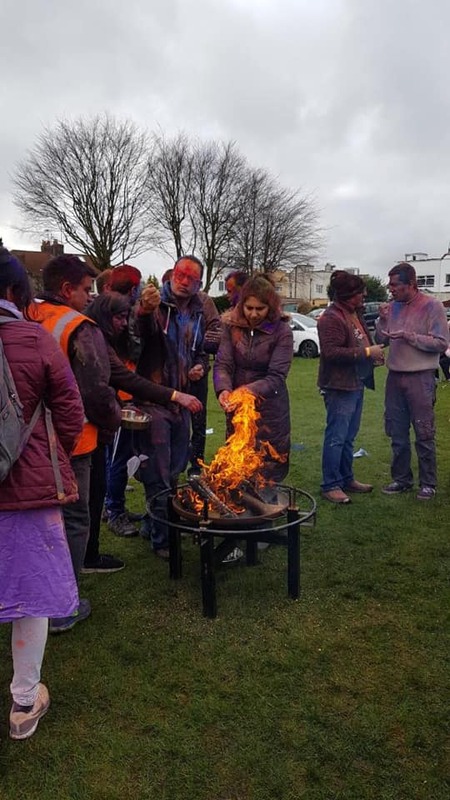 The celebration included Music, Food, and a Liverpool first “Holika Dahan” for attendees. 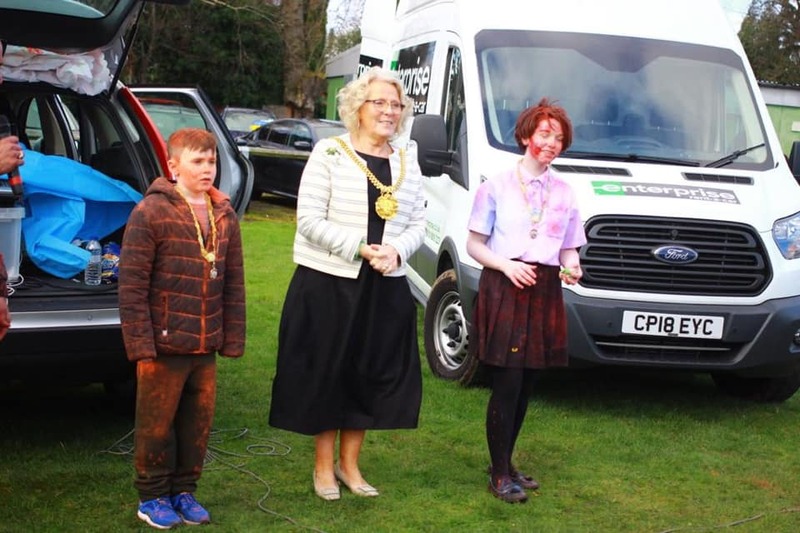 The occasion was graced by Lord Mayor, Junior Mayor and Young Mayor of Liverpool.